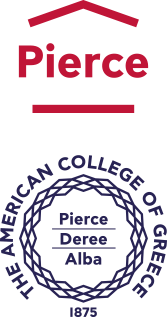 The American College of Greece | DEREE Women’s Basketball – Our girls continue undefeated! Home » Current Students » Athletics » Athletic News » DEREE Women’s Basketball – Our girls continue undefeated! 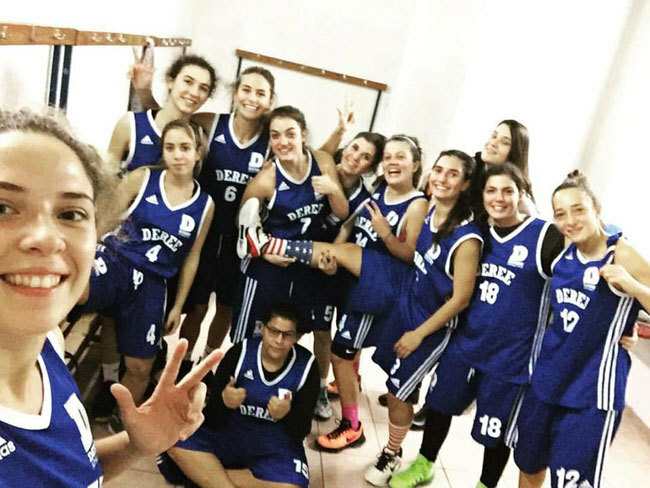 DEREE Women’s Basketball – Our girls continue undefeated! 3 games and 3 wins in the championship for our WOMEN'S BASKETBALL team who beat NEAR EAST last night! Starting off the season stronger than ever, this was the third consecutive win for the team who ended the game with a score of 46-37. Keep it up team!